The family of Paul Whelan, a US citizen detained in Russia on spying allegations, believe that he is not guilty, claiming he came to Moscow to attend a wedding ceremony, CNN reported, citing Paul's twin brother David Whelan. According to David, on December 22, Paul, a retired marine who served several tours in Iraq, set off on a trip to Moscow to attend a friend's wedding — another former marine. However, Paul didn't attend the event, prompting his friend to send him a message, but no response was received. READ MORE: Russia Formally Notifies US of Detention of American Citizen — State Dept. David also stressed that the family found out about Paul's detention on Monday morning, after media reports appeared. 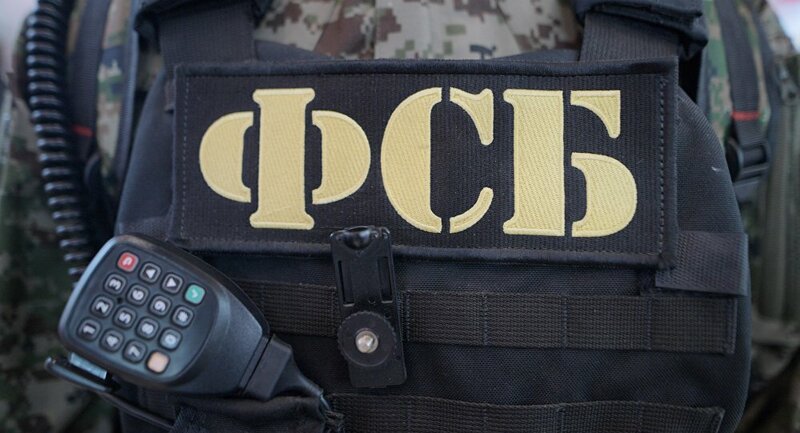 This comes after Russia's FSB announced on Monday that it had detained an American citizen and ex-marine, who is suspected of espionage, adding that a criminal case against the person had been opened. The article, according to which a criminal case was initiated, provides for punishment in the form of imprisonment for a term of 10 to 20 years. Following Mr Whelan's detention, a US State Department official announced that Russia had officially confirmed that it had arrested an American citizen.